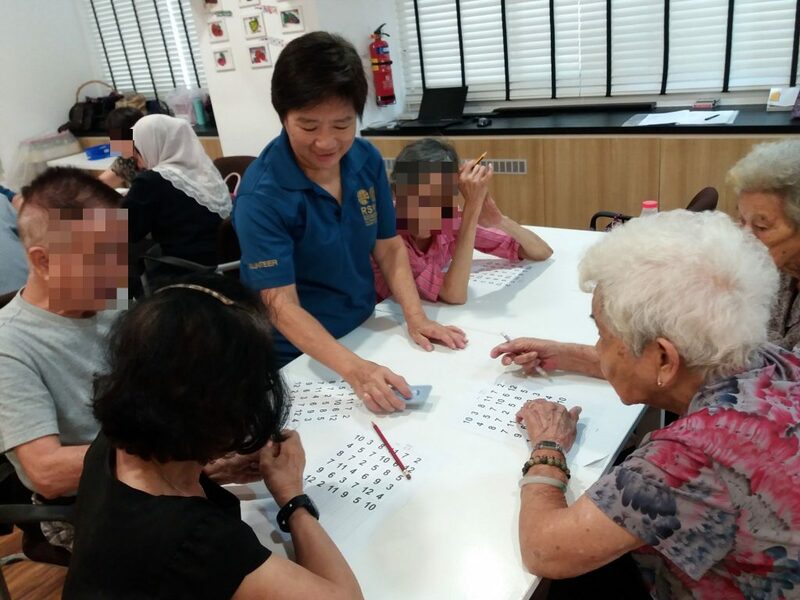 Piloted in November 2013, the Enriching Lives of Seniors Programme (ELSP) provides an opportunity for senior volunteers to befriend vulnerable and socially isolated seniors through relationships and community activities to keep them physically and mentally active. 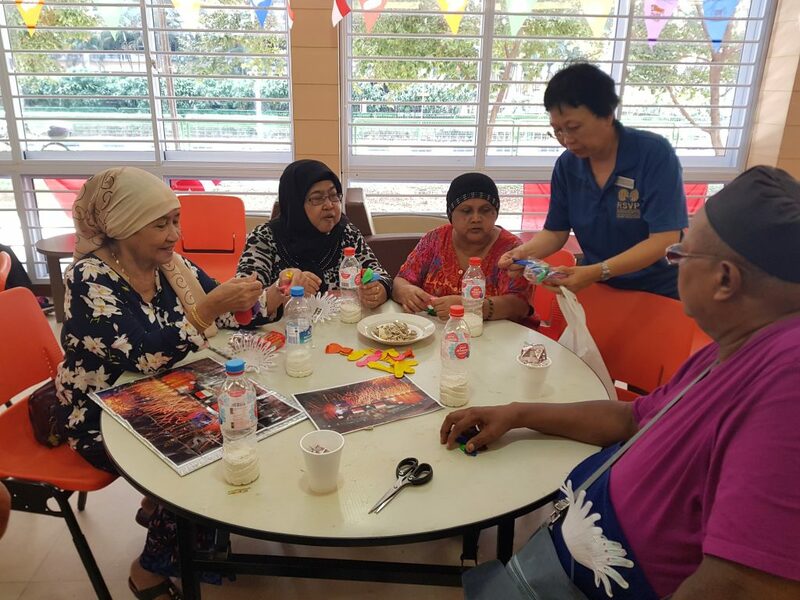 Through regular participation, we hope the seniors in these neighbourhoods will bond with one another and become a community with a spirit of mutual help. We also hope that their physical, emotional, and mental well-being will also strengthen. Do you enjoy interacting with seniors? Make a difference in seniors’ lives! You have a heart for helping less fortunate seniors. You enjoy working with others to plan activities. You can communicate in English and/or a second language/dialect.